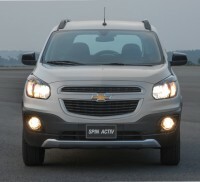 American automaker General Motors (GM) has fast tracked the launch of the Chevrolet Spin in India. The MPV, which wasn’t on the automaker’s India launch plans until recently has been spotted testing on Indian roads, around GM’s Halol factory in Gujarat. 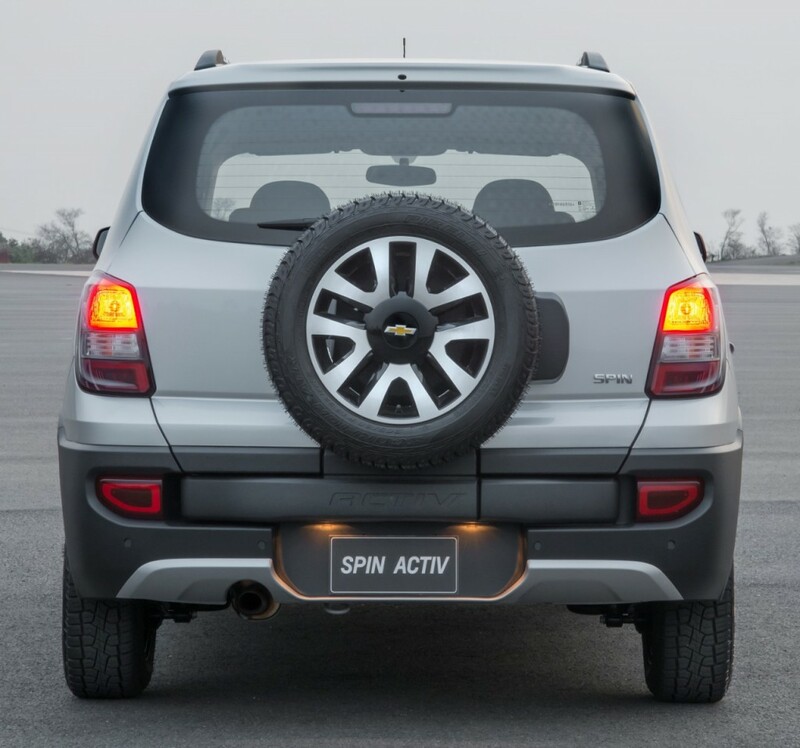 After the spyshot flurry, the automaker confirmed that the Spin was on track for a 2016 launch, much at odds with GM India’s previous stance of going slow on new car launches here until 2017. The quick recast of launch plans also means that the automaker needs to scale up rapidly as launching of a new, locally manufactured car takes considerable time, of around 3 years. 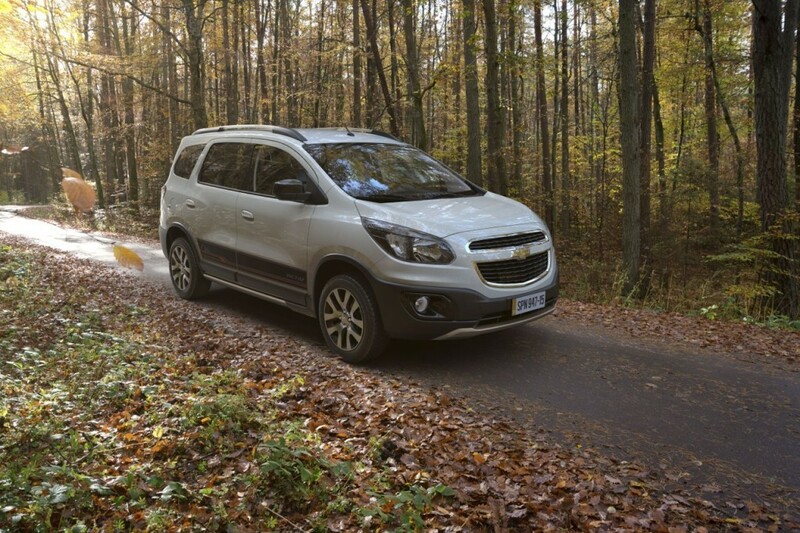 The Chevrolet Spin is one of the more butch looking MPVs around. To meet the stiff 2016 target, General Motors is said to have commenced import of equipment from its Indonesian manufacturing facility at Bekasi, which has seen restructuring. Along with 500 jobs that face the axe at Bekasi, the equipment used in the factory is now on its way to India. This equipment includes jigs and fixtures for the manufacture of the Spin MPV, which previously used to roll out from Bekasi, near Jakarta. 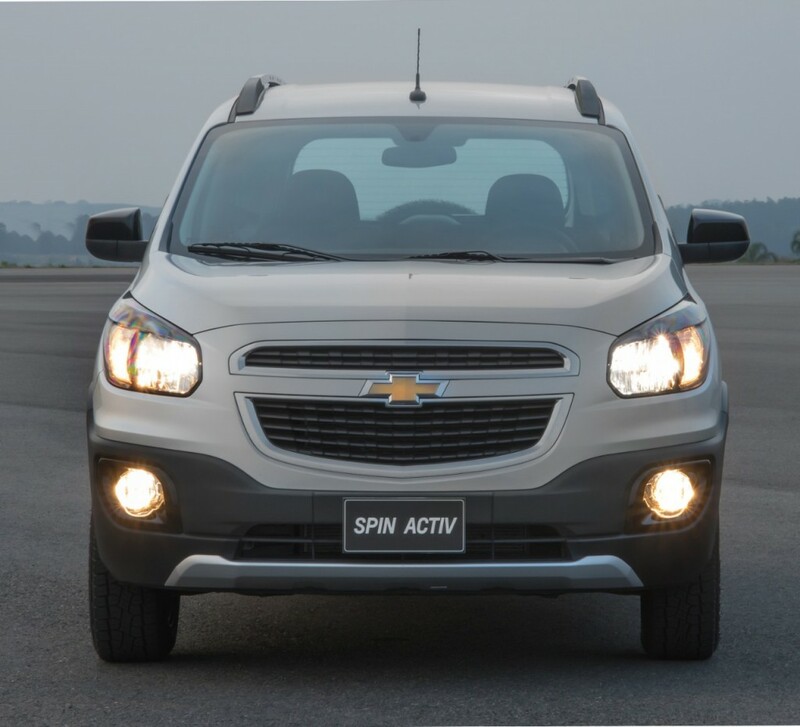 The Spin that will be built in India, at one of GM’s factories either in Halol, Gujarat, or Talegaon, Maharashtra, will feature heavy localization as the MPV will take on well entrenched, price competitive players such as the Maruti Suzuki Ertiga and the Honda Mobilio. The MPV is expected to use the 1.3 liter turbo diesel engine, a powerplant that the American automaker jointly developed with Fiat of Italy. The 1.3 liter small diesel engine – SDE – in GM speak, is already used on multiple vehicles sold by the automaker in India, such as the Sail sedan and hatchback, and the Enjoy MPV. 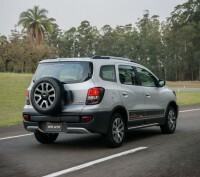 Apart from this engine, the Spin is also likely to feature a petrol motor, either in 1.2 liter or in 1.5 liter guise. While the 1.5 liter petrol engine that powers the MPV uses a 6 speed manual gearbox, all other engines are mated to 5 speed manual transmissions. The Spin is front wheel driven. 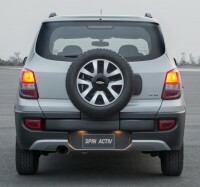 The Chevrolet Spin is one of the more butch looking MPVs around, a-la-Fiat-Palio-Adventure. With seating for seven adults, the Spin sits in Mobilio territory when it comes to dimensions. 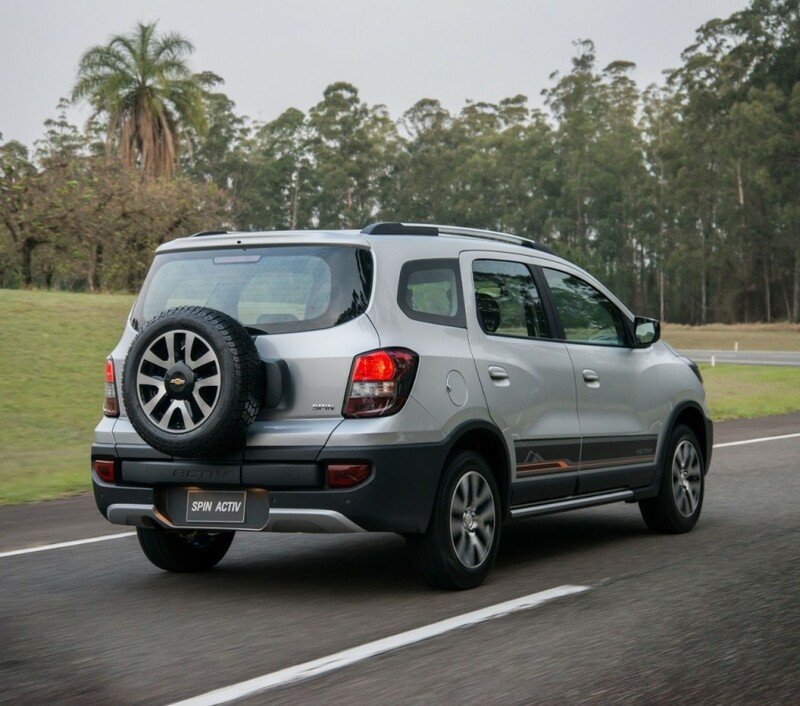 The MPV expected to be pegged above the Enjoy in terms of price and positioning. 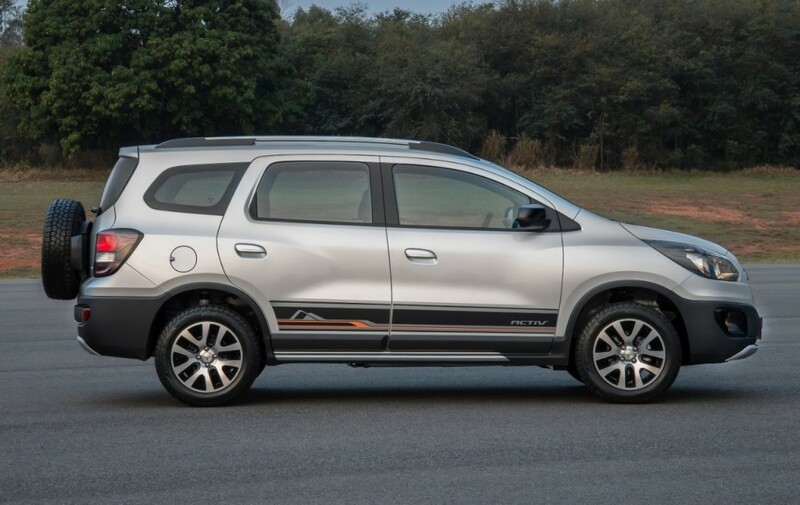 Prior to the launch of the new people mover, General Motors India will take another shot at the luxury SUV space in India, with the Chevrolet TrailBlazer SUV. 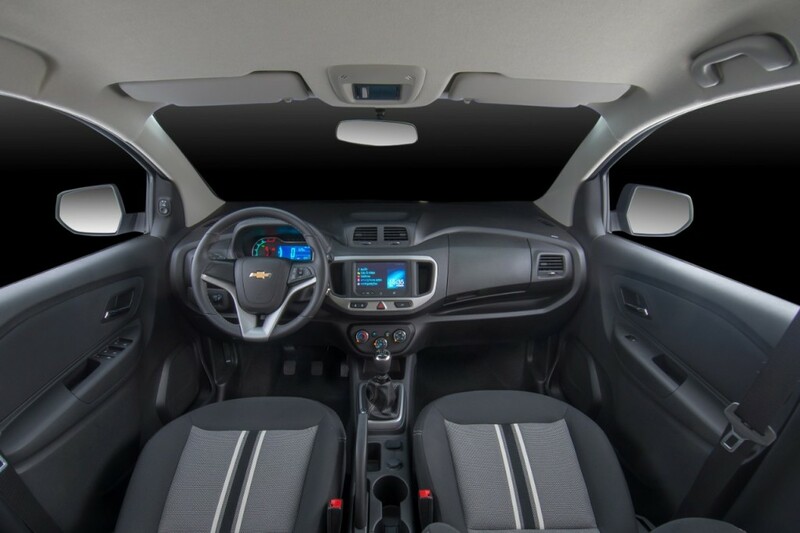 In the years to come, the American automaker has lined up a compact sedan and the all-new Chevrolet Beat hatchback for the Indian car market, under the Amber low cost car platform.